Every year, Forbes publishes a list of 600 individuals under the age of 30 who are changing the world with their visionary inventions and creative disruptions. These individuals are categories in 20 different fields. In the former editions, people like Nobel Peace Prize winner Malala Yousafzai have been featured on the list. The media giant has just published its 2018 edition of 30 under 30 which names some 600 people out of over 15,000 nominations. Six young innovators on the list are of Pakistani origin. 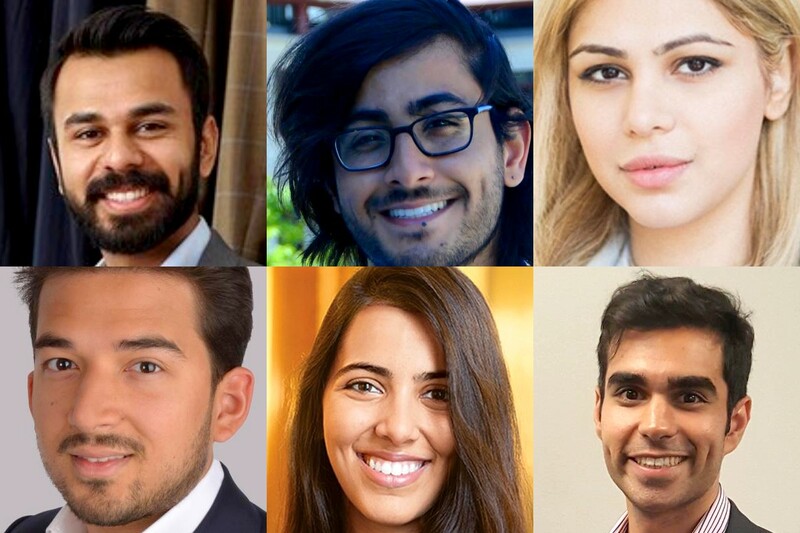 Let’s look into the profiles of the 6 Pakistanis named in the 2018 edition of Forbes 30 under 30. As creative director of DL 1961, Ahmed realized just how much the denim industry was missing the mark on size inclusivity. Her wakeup call led her to start Warp + Weft, a premium denim brand that weaves its own fabric to guarantee the best value and fit — no matter your size. Less than one-year post-launch, Ahmed has already raked in revenues of more than $2.5 million. 2. 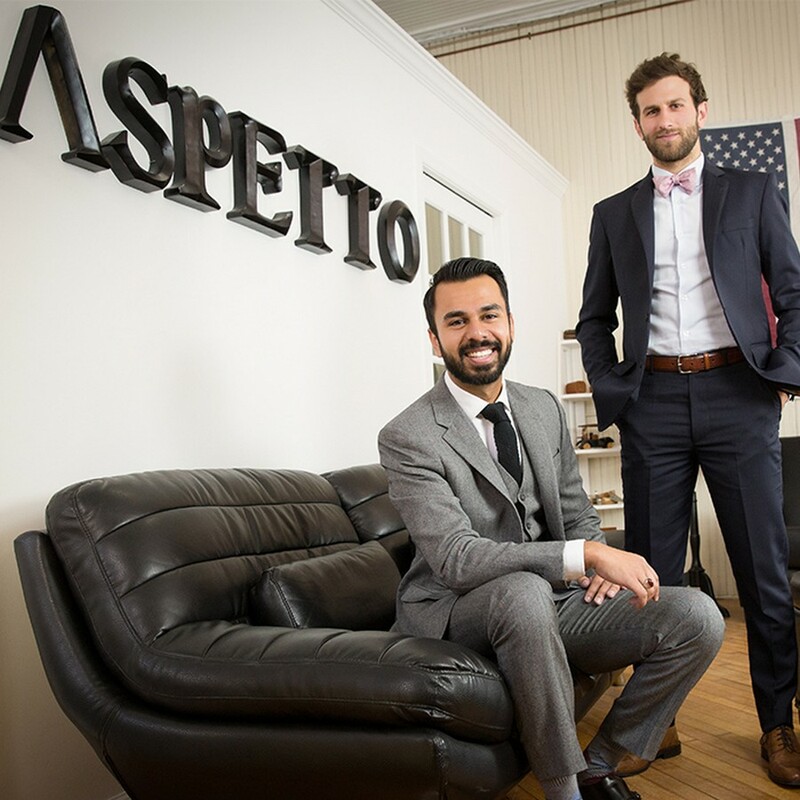 Abbas Haider, co-founder Aspetto, Inc.
Abbas Haider (sitting), co-founder Aspetto, Inc.
Abbas Haider and Rob Davis were at the University of Mary Washington when they founded Aspetto, which makes bullet-resistant clothing as a comfortable and fashionable antidote to body armor. Aspetto has raised $300,000 in seed funding and expects 2017 revenue to exceed $2.5 million. Customers are background-checked and include the State Department and GSA. 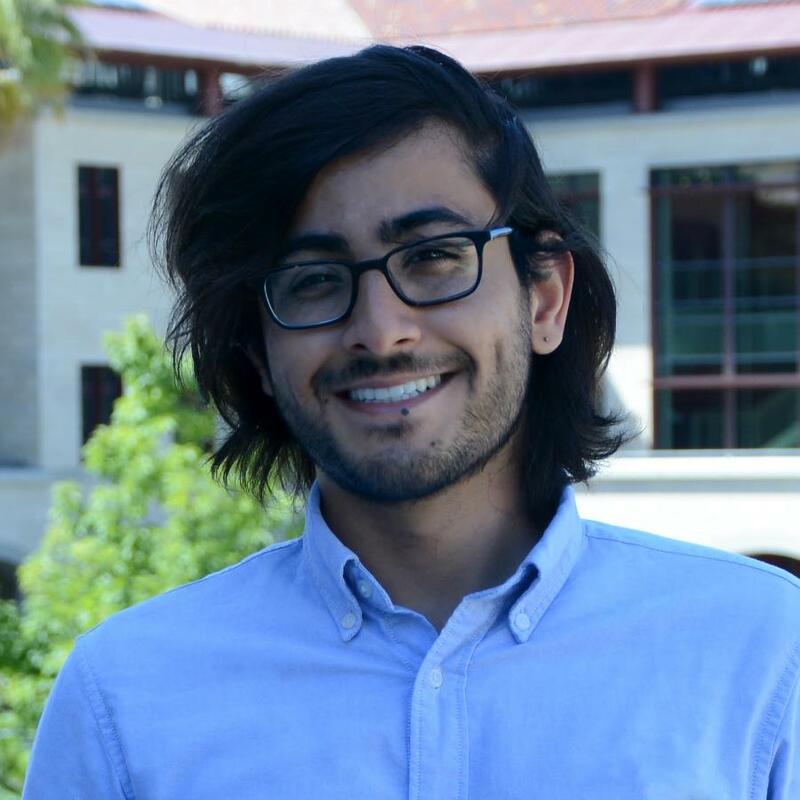 S. Zayd Enam decided to drop out of his PhD program at Stanford when he founded Cresta.ai, a bootstrap startup that builds AI to help scale and improve the quality of customer services. 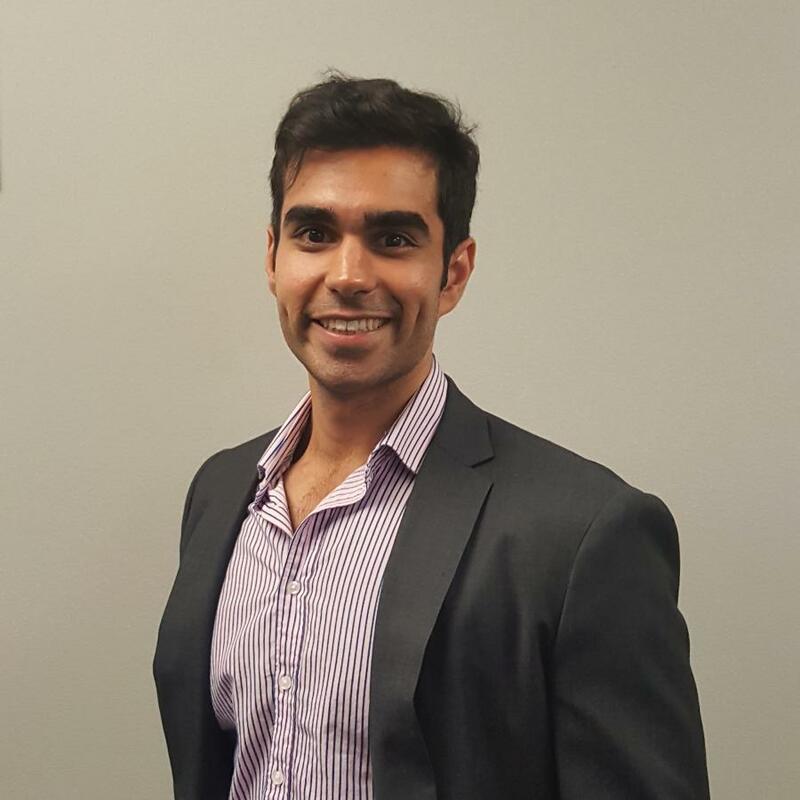 Enam dropped out of high school to work on his first startup MediConnect, a healthcare provider platform in Pakistan. 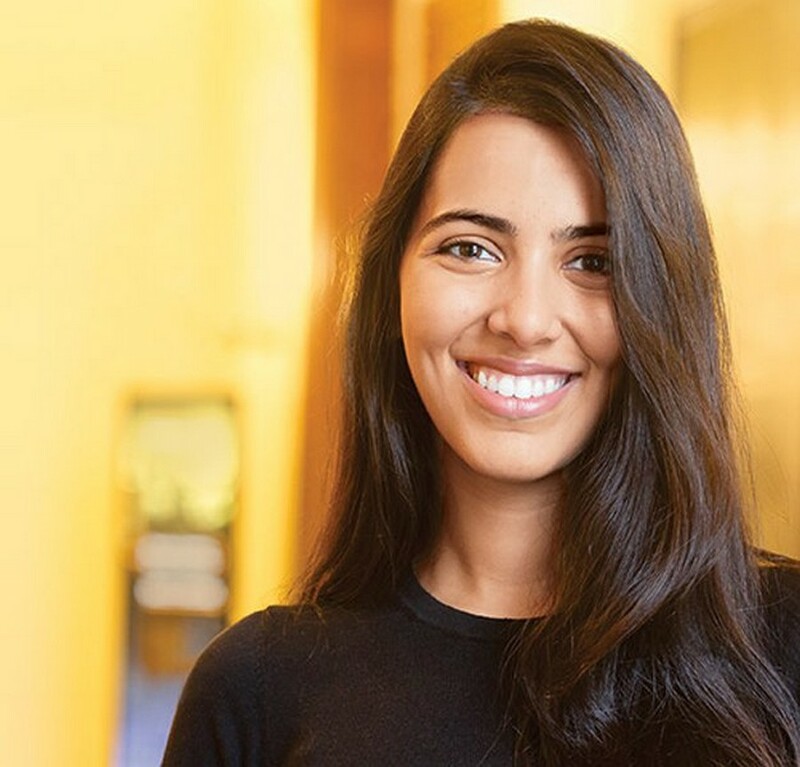 Anna Khan has sourced several breakout startups including Intercom, DoubleDutch and NewVoiceMedia since joining Bessemer Venture Partners in February 2012, raising over $141 million in total financing. She’s a board observer at Intacct, which was acquired by $850 million by SAGE Group, as well as Clearslide, Rainforest QA and Tile. 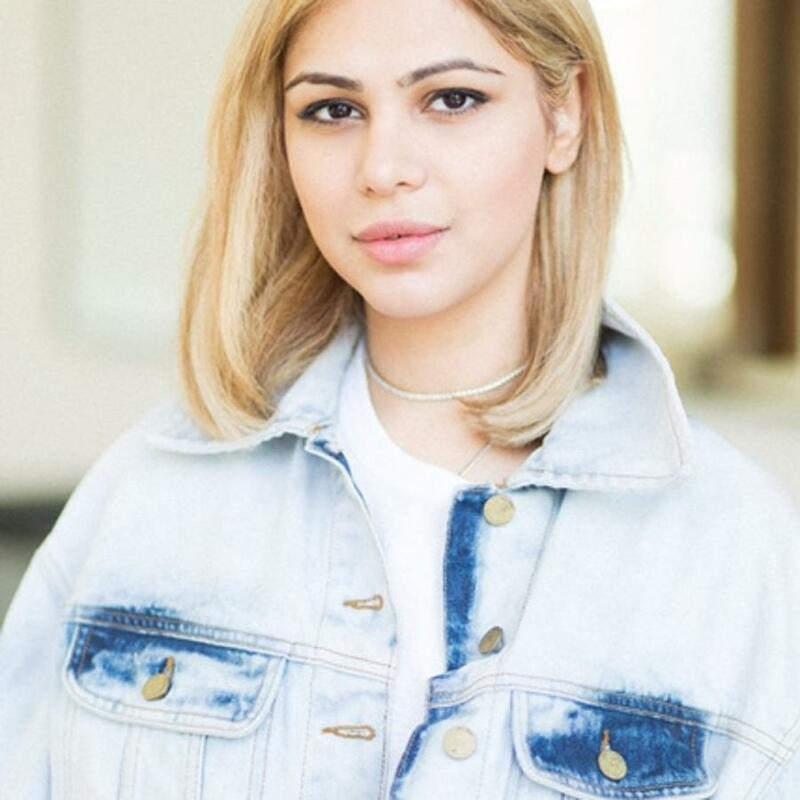 Khan was named a “Global Shaper” by the World Economic Forum and a Rock Center Fellow by Harvard Business School, the latter to pursue Launch X, a female-only accelerator teaching women how to raise capital. 5. 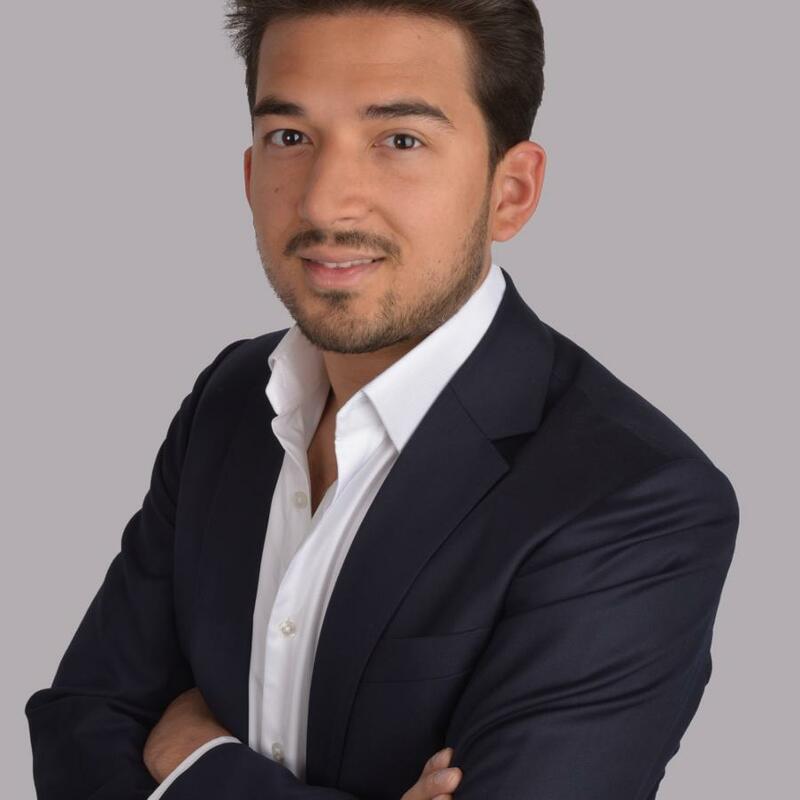 Khizer Hayat, CTO, ThroughPut Inc.
Khizer Hayat, CTO, ThroughPut Inc.
Khizer Hayat is the co-founder of ThroughPut, a data science automation company which estimates waste in supply chain and logistics operations and offers recommendations to eliminate bottlenecks and areas of concern. Hayat is also the President of the Teach Pakistan Initiative, an NGO working to improve the education system of rural Pakistan. Who are you most inspired of and why? Let us know in the comments.